The Government’s announcement of a Workforce Incentive Program in the Federal Budget as part of the $83 million Stronger Rural Health Strategy, whilst being immediately welcomed by the PSA and the AMA as a result of ‘direct advocacy’ by these groups, raises more questions than it answers. Under the program, it seems there will be incentives for general practice to employ other health professionals, including non-dispensing pharmacists, in clinics and practices. Collaboration between all health professionals is to be welcomed, and there is no doubt that the Budget move recognises the medicines expertise and clinical value of pharmacists. 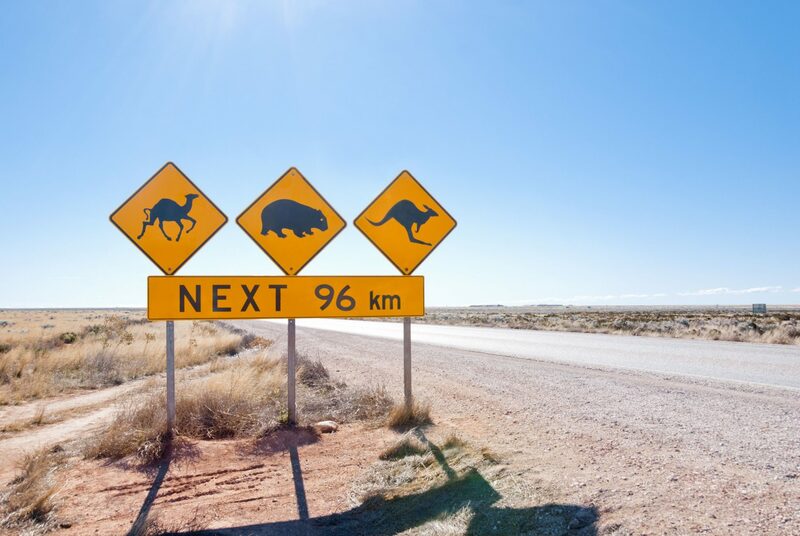 Such funding could provide benefits for patients and the rural health workforce, but we need to be aware of the realities of the dynamics of the rural and remote health workforce before we close the books on the problem. The real question is whether this announcement addresses the short and medium-term priorities and urgent needs of rural workforce challenges and may potentially have longer term unintended consequences. Community pharmacies in rural and remote regions of Australia struggle desperately to attract pharmacists to their pharmacies. The lifestyle and other benefits of country life just don’t seem to cut it, with the result that many pharmacies are under pressure to continue to provide the range of services they and their community would like to because they simply have difficulty finding the pharmacists to provide them. This is reflected in data from what is now the Department of Jobs and Small Business in its Labour Market Survey published last year. 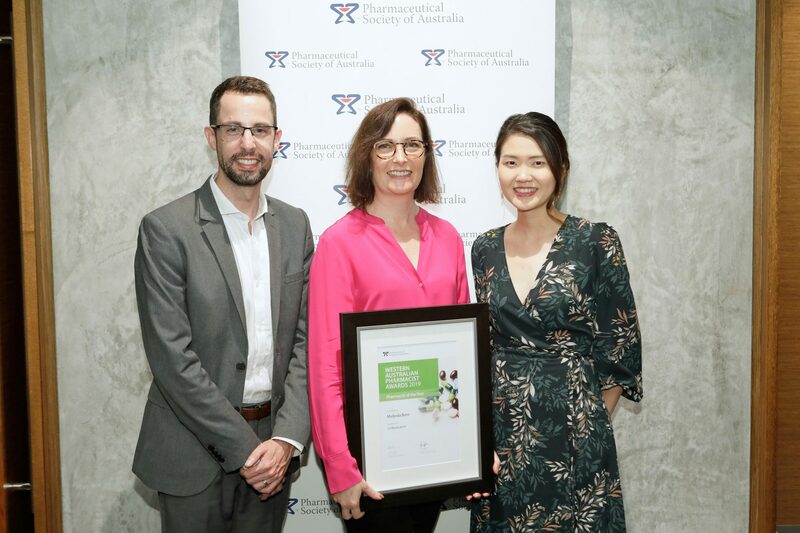 In it the department noted shortages of pharmacists in regional areas of Victoria, Tasmania, Queensland, South Australia and the Northern Territory. While it did not note the percentages for other States, anecdotal evidence suggests it is similar, if not worse. There has been feedback from some pharmacy owners in regional areas that on cyclical inspections, pharmacy authorities have raised questions in some instances about the pharmacists’ workloads and their need to consider hiring additional pharmacists. These proprietors have been attempting to hire additional staff, in some cases many months or even beyond a year without success. This situation can only be compounded by offering inducement for pharmacists to work in GP clinics. 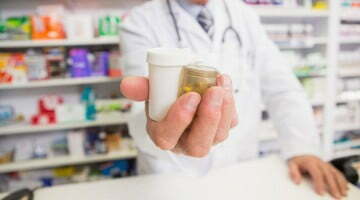 Concerns raised by rural based pharmacy proprietors are that the offer of a 9-5 job with weekends off in a rural GP clinic with a perceived more attractive work environment may be more enticing to some pharmacists with the result that the community pharmacy—and importantly the health of the patients it serves—suffers. We do not want to see taxpayer money potentially picking winners and losers. The Guild is keen to hear further feedback from members and regionally based pharmacists as to their views on this recent Budget announcement and I strongly recommend members contact their local State or Territory branch. Clearly there needs to be a strong Government focus on the community pharmacy workforce in rural and regional areas. Community pharmacy must not be bypassed in rural workforce investment in favour of a novel and new—and not yet comprehensively proven—bauble that is placement in a GP clinic. I am not suggesting that GP clinic placements are to be absolutely avoided, but there is a need to get our priorities right so that we can best meet the needs of our patients. Proponents and advocates for this model have been quoted numerous times recently that the majority of a pharmacist’s time would be spent educating the medical staff rather than patient facing roles. The question must be asked: is this the immediate priority with public funds to address rural workforce challenges? Patients’ needs clearly would be better served in the immediate term by having these pharmacists available in a community pharmacy and enabling expansion of the services provided. As such rural health workforce funding should include the enablement and provision of new services including telehealth services to increase access for patients with medical practitioners. This is a simple example of community pharmacy hosting other health professionals for the delivery of patient care. Currently, very few types of telehealth consultations gain MBS funding and rebates to reduce out of pocket costs for patients and consumers and so are not reaching their full potential to improve the health of rural and regional patients. Incentives to attract and retain rural workforce need to be developed, and perhaps a model that could be built upon what already exists. Our military personnel are offered reductions in HECS/HELP loan discounts on their higher education should they serve a minimum amount of time in the defence force. Should something similar be considered for the rural workforce to encourage more early career professionals to practise in regional areas? Quite possibly so, and we need to start thinking outside of the square for solutions to this problem that is not going away and seems to be getting worse. Demonstrably, if community pharmacy is not supported as part of a broader rural workforce strategy, what we will continue to see is an uneven playing field that fails to attract and maintain a quality workforce for the community pharmacies that provide such a vital service in the communities they serve. In looking at how to solve the problems of the pharmacy workforce in these areas, we must revisit the PhARIA (Pharmacy Access/Remoteness Index of Australia) classification system which has been left behind by developments in these areas. For instance, is the PhARIA system still fit for purpose when pharmacies may be classified as PhARIA 1 simply because of their proximity of other pharmacies, but a general practice nearby is classified as a rural clinic? Clearly this is an anomaly which is holding back rational and pragmatic development and implementation of practical solutions. All of these factors point to the need to develop a dedicated workforce development plan for pharmacy which assesses and responds to the supply and demand dynamics of the health workforce across Australia. Currently and historically the medical and nursing profession have had their own dedicated workforce plans. Why hasn’t pharmacy? Why are we lumped in with the broader ‘allied health professional’ development plans despite community pharmacy being the most visited and accessible healthcare destination in Australia? Without this, it is difficult to properly plan and target public funds appropriately. Medical practices are not the only premises that can host allied health professionals for delivery of care and governments need to take their blinkers off and recognise that pharmacies can—and must—provide an option in some instances. Location rules have been highly effective in disbursing PBS-approved pharmacy sites, but there are still inherent challenges in obtaining the workforce to work within and from them. The Guild is committed to working with all levels of government to find sustainable solutions that ensure a properly resourced and targeted rural workforce that serves the needs of patients and the community. If we don’t get this right, and soon, we are doing a disservice to the rural and regional communities whose health and wellness depends on these pharmacists. Anthony Tassone is President of the Victorian Branch of the Pharmacy Guild of Australia and a National Councillor of the Guild.